Take a look at our guide and learn about the various methods of financing for a small business. How are you tracking your business investment? Are you making payments on a loan? Do you need to be better organised when it comes to recording investments, loans and repayments? 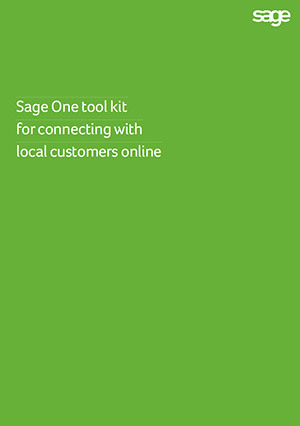 Sage One could be the solution you need to help you manage your finances and stay on top of your cash position.